Just like in the movie world, there will always be villains in video games. You know the type: evil characters with sinister agendas who oppose the player at every turn. And some have been particularly memorable, giving players someone to root against and a motivation to finish the game’s story. 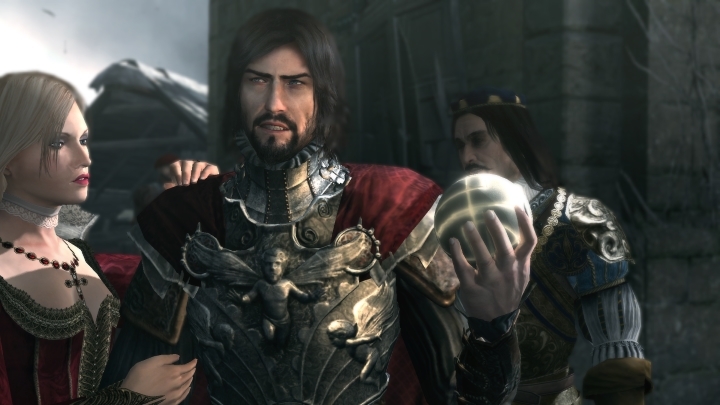 Here follows a list of 5 particularly great video game villains. You first encounter Ulfric in Skyrim’s intro, as you and him are part of a group of prisoners who are about to be executed. Until said execution is interrupted by a rather large beast. 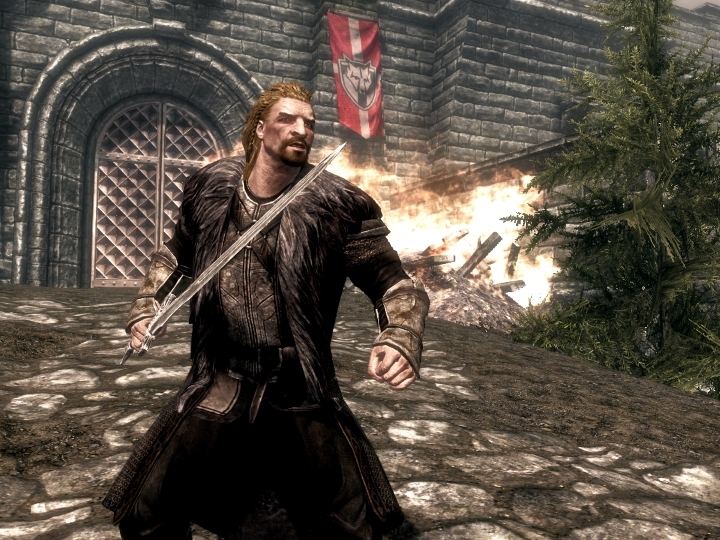 As for Ulfric, he is responsible for plunging the peaceful land of Skyrim into civil war, after murdering Skyrim’s king. The man is a rather stuck up and arrogant leader of the Nord people, whom he obviously considers a superior people. In his home city of Windhelm, which he rules with an iron fist, the Dark Elf people are segregated and treated like a lower caste. And while Alduin the dragon might be a fearsome threat to Skyrim that only the Dragonborn can contend with, Ulfric Stormcloak proves that humans can be just as ruthless and evil as the winged beasts.